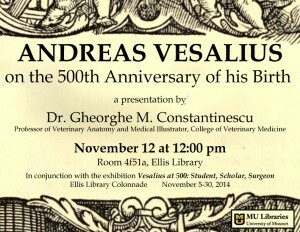 December 31, 2014, will mark the five hundredth birthday of Andreas Vesalius, one of the most important anatomists in the history of medicine. 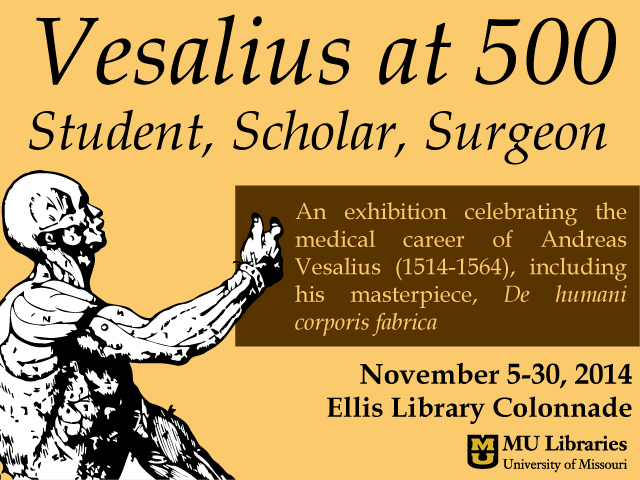 The MU Libraries will commemorate this historic occasion with an exhibition entitled Vesalius at 500: Student, Scholar, and Surgeon, on view November 5-30 in the Ellis Library Colonnade. Andreas Vesalius is frequently called the father of modern human anatomy. Born in 1514 in modern-day Belgium, he studied at the Universities of Louvain, Paris, and Padua before becoming a professor of anatomy and surgery at the University of Padua. 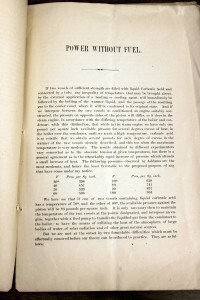 His primary contribution to the history of medicine was his emphasis on dissection and firsthand observation. Vesalius differed from his colleagues because he used his observations to challenge ancient and often inaccurate Greek and Roman medical writings, which formed the basis of all medical knowledge for over a thousand years. 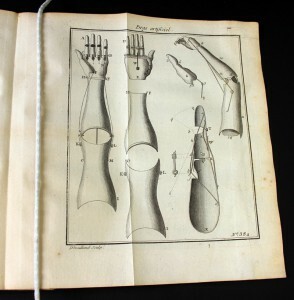 esalius at 500 showcases materials from the Libraries’ collections that helped to shape Vesalius’ career, including medieval manuscripts and early printed books on medicine. 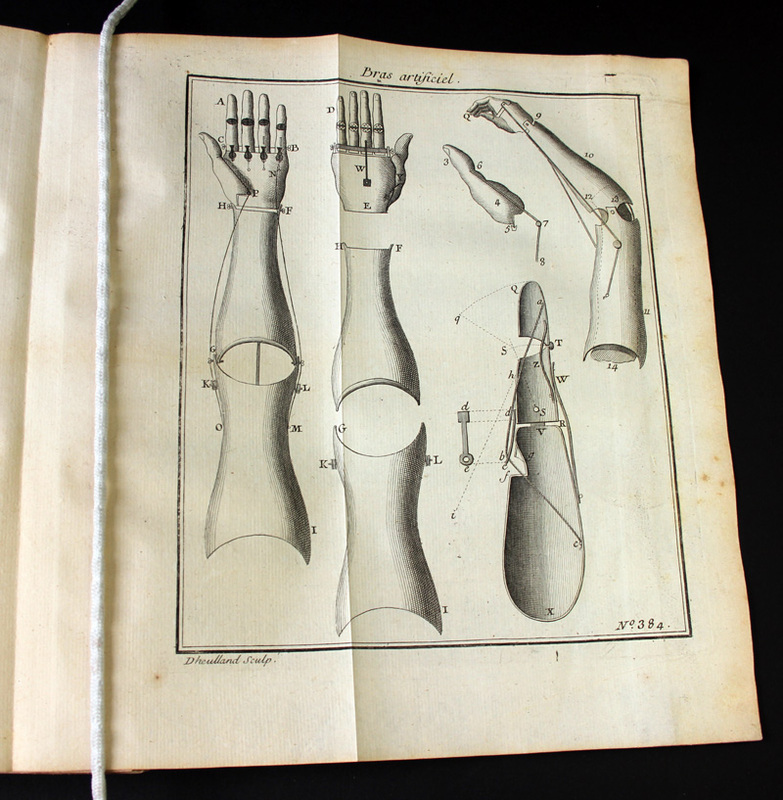 The centerpiece of the exhibition is Vesalius’ most famous work, De Humani Corporis Fabrica. 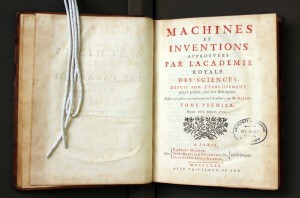 The Libraries hold two copies of this important book, a second edition printed in 1555, and a later edition from 1568. Recognizing MU’s strength in human and animal medical research, the exhibition considers Vesalius’ effect on the history of veterinary medicine with several early illustrated works on animal anatomy. 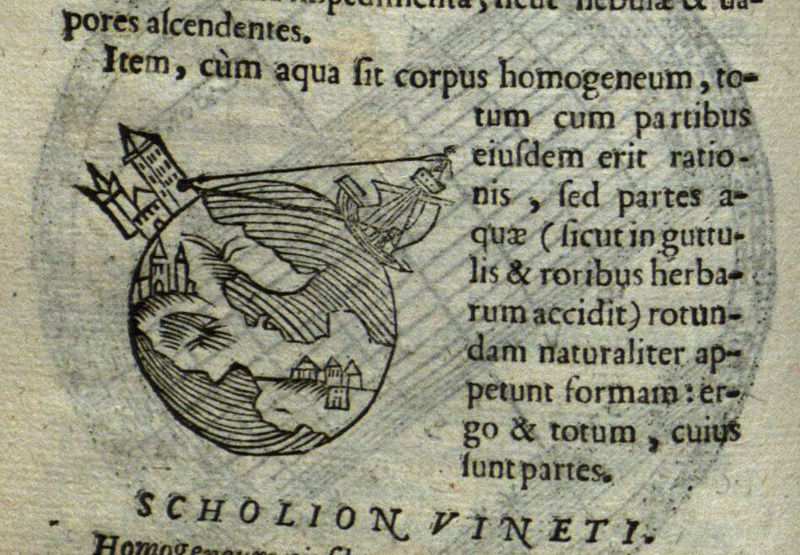 Works of Renaissance science are also included in order to situate Vesalius within the world of sixteenth-century scientific thought. 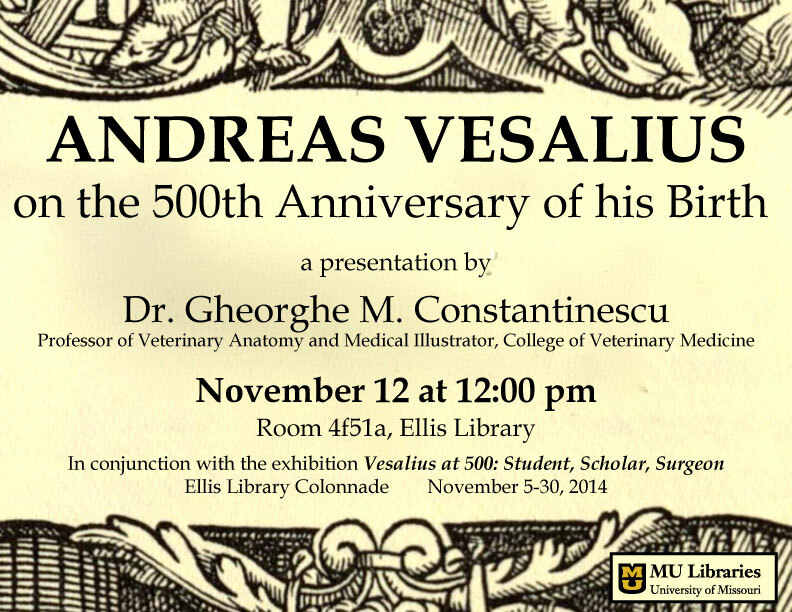 In conjunction with the exhibition, Dr. Gheorghe M. Constantinescu, a professor of veterinary anatomy in the College of Veterinary Medicine at MU, will present “Andreas Vesalius: On the 500th Anniversary of His Birth” on November 12 at 12:00 pm. Dr. Constantinescu is a medical illustrator and author investigating the gross anatomy of domestic and laboratory animals. His presentation will be held in room 4f51a in Ellis Library. 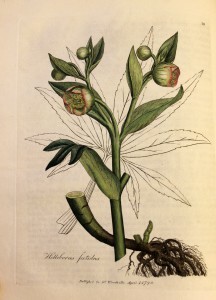 Vesalius at 500: Student, Scholar, and Surgeon is curated by a team of rare book librarians from the J. Otto Lottes Health Sciences Library, the Zalk Veterinary Medical Library, and Ellis Library’s Special Collections and Rare Books department. 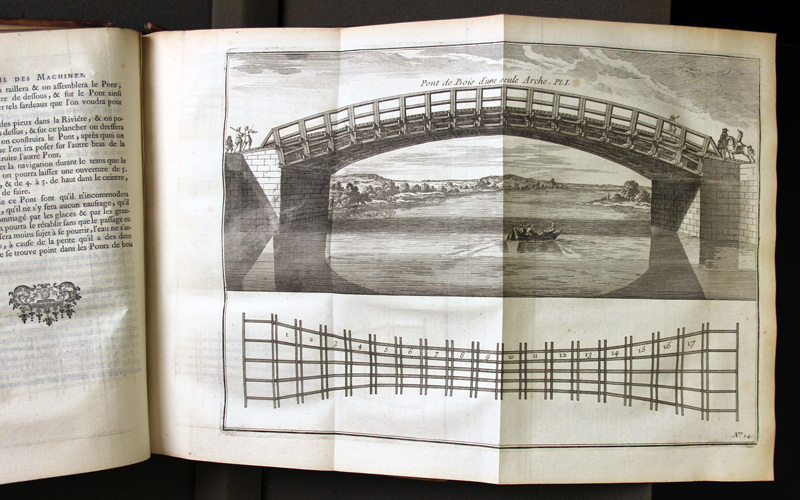 The exhibition draws on MU Libraries’ special collections of more than 100,000 original artworks, manuscripts, rare books, and historic documents. 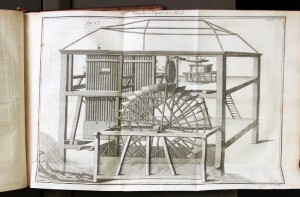 The collections, exhibition, and lecture are all free and open to the public. 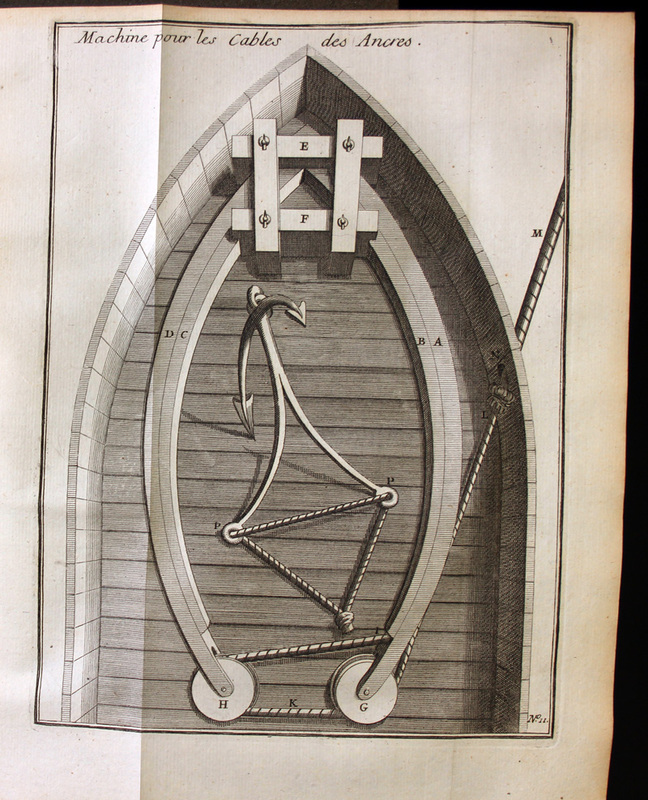 The gallery below contains a selection of images from De Humani Corporis Fabrica, and we will share more materials from the exhibition over the course of November. 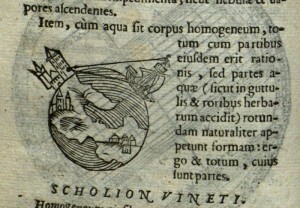 Contrary to what you may have learned in school, people in the Middle Ages knew quite well that the world was round. Johannes de Sacrobosco made sure of that fact. 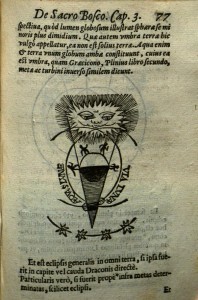 Sacrobosco was one of the leading astronomers, educators, and science communicators of the Middle Ages. We don't know very much about his life: he wrote during the early thirteenth century, might have been English, and likely spent his career at the University of Paris. 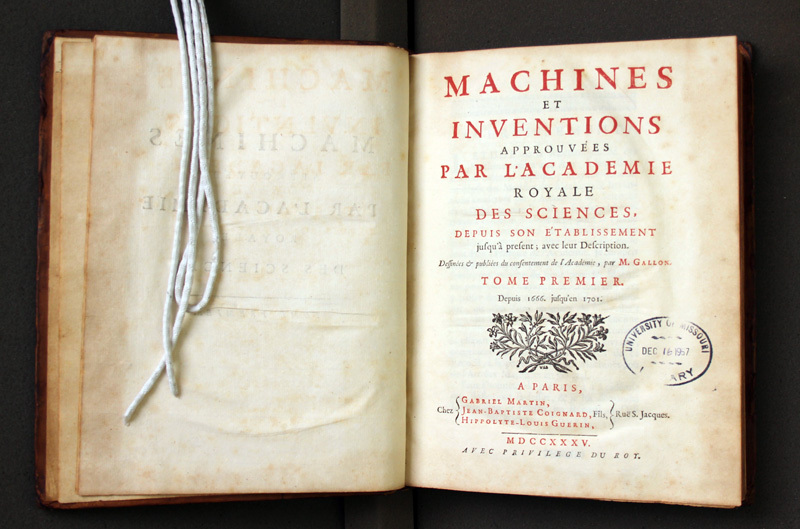 Even with this lack of personal information, Sacrobosco was a household name among scholars. Everybody who studied astronomy from the thirteenth century through the seventeenth century started out by reading his books. You might think of him as the medieval equivalent of Carl Sagan – but with much more staying power. 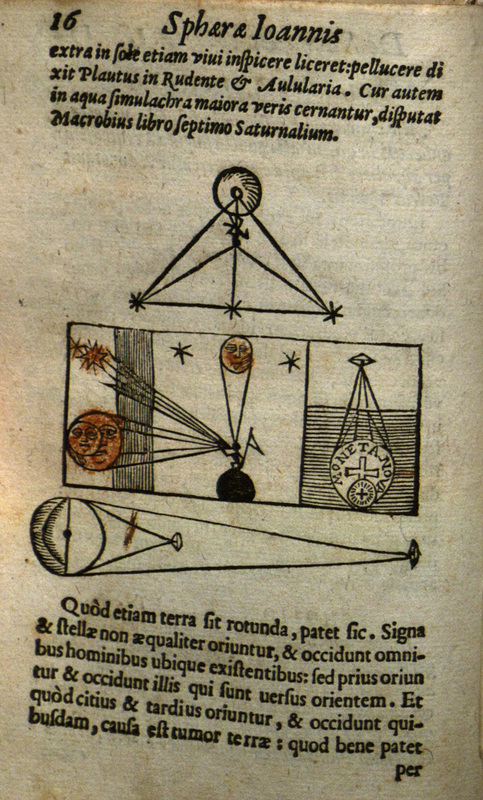 Using compelling visuals and simple language, Sphaera was a beginning astronomy textbook that taught generations of people to think about the basic math and science that underlay their experience of the natural world. 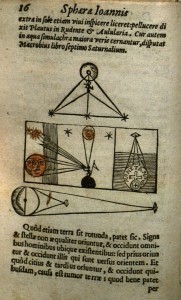 The text was so popular that it still exists in hundreds of medieval manuscript copies, and it may have been the very first astronomical work to be printed. 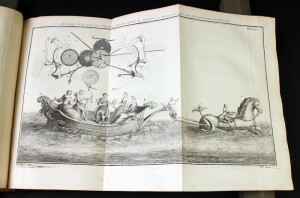 Between 1472 and 1673, over two hundred printed editions were published, keeping it continuously in print for two centuries, a record unmatched by any other text on astronomy. 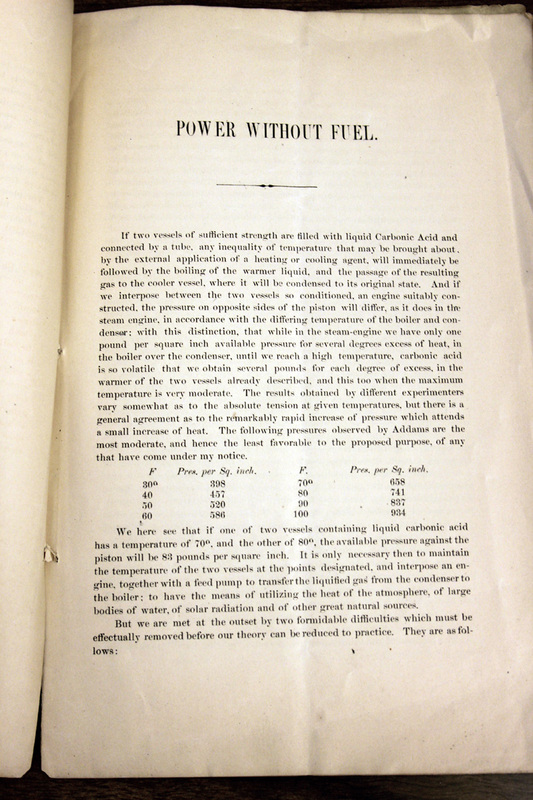 Even after it was superseded by newer knowledge, publishers issued the book with commentaries to keep it up-to-date. 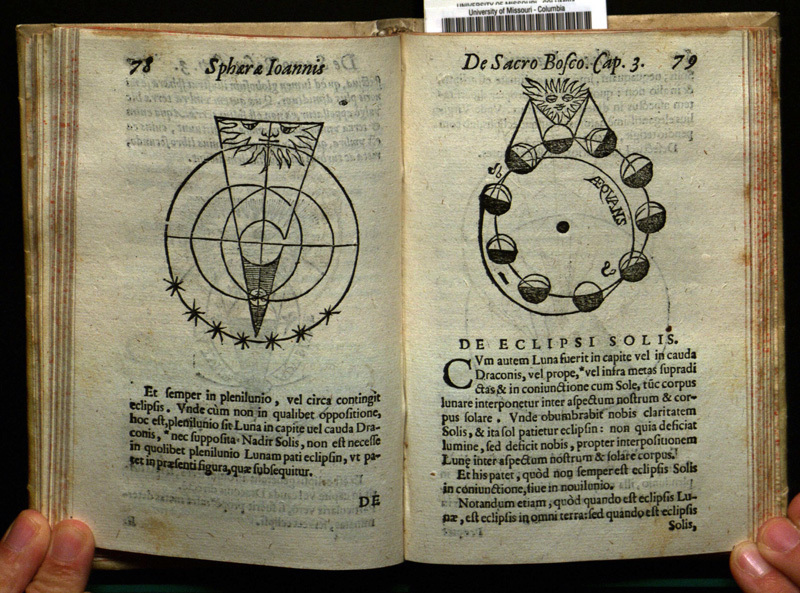 Sphaera has four chapters dealing with spherical nature of the universe, spheres in the heavens, the heavens as observed from various geographic points on Earth (which illustrates that the Earth itself is a sphere), and an explanation of Ptolemy's theory of planetary motion and eclipses. 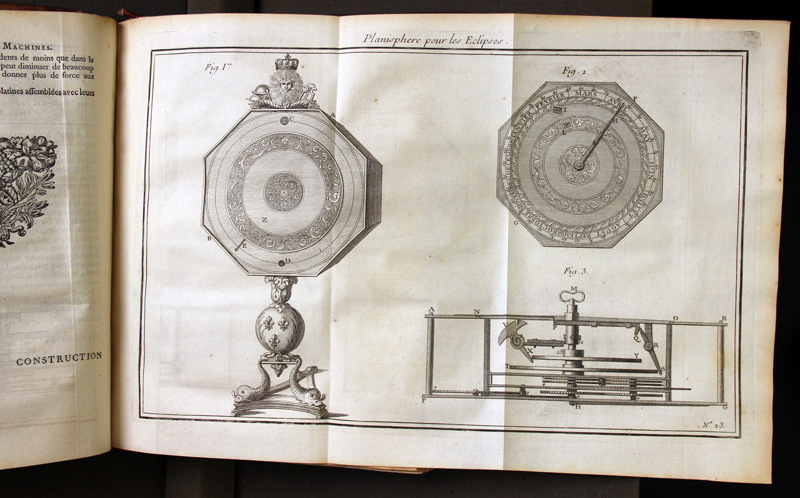 Printed editions of Sphaera included numerous images: geometric diagrams, naturalistic images, pictures of armillary spheres and other instruments. 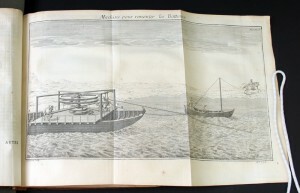 One common diagram illustrates a ship and a tower to demonstrate the idea that the earth is spherical; the curvature of the ocean obstructs the view of the tower for the observer on the deck of the ship, while the observer on the mast is able to see it above the bulge of the water. In a recent article in the journal Isis, Kathleen Crowther and Peter Barker argued that the images in Sphaera are meant to train the inner eye and help the reader develop his own mental model of the cosmos. 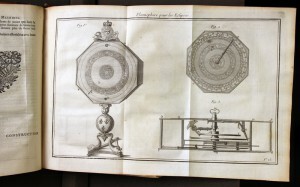 Some editions had volvelles that could be turned with the fingers, but in most printings of Sphaera, the reader was expected to manipulate the images mentally. 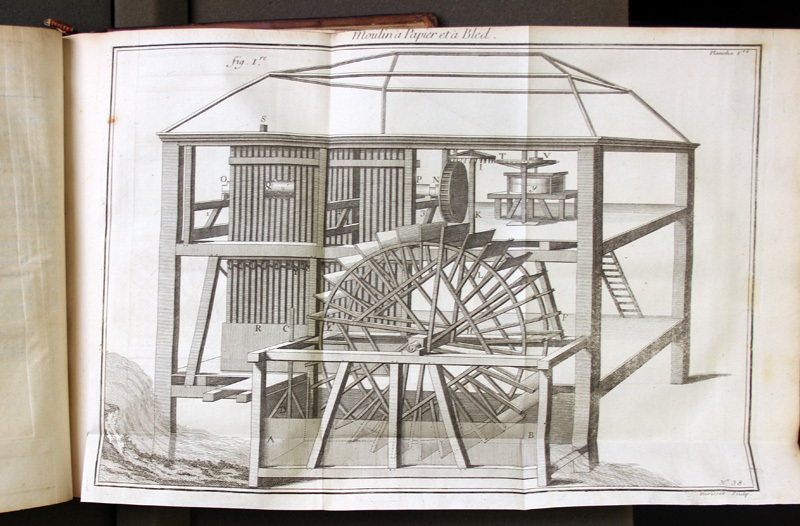 We decided to help ourselves (and you all) by turning some of the diagrams from the 1569 edition into gifs that move on their own. Watch the universe spin! 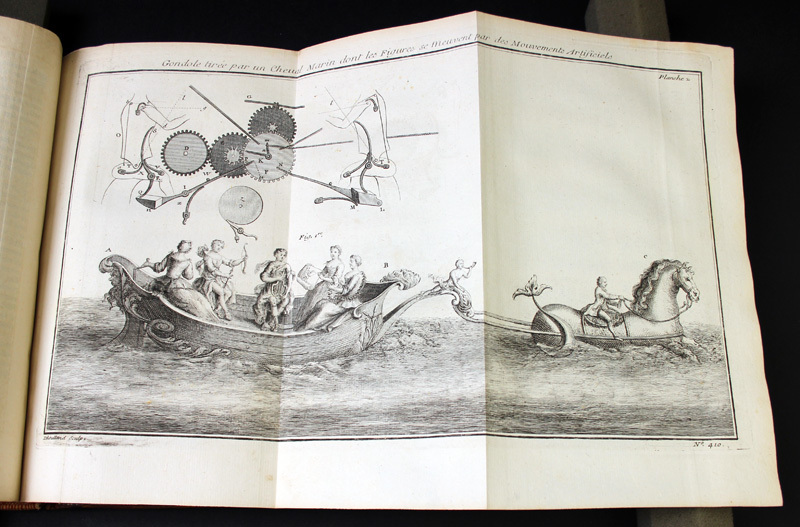 Spinning gifs aside, Sacrobosco's work was an important introduction to Ptolemaic astronomy, and the diagrams and other illustrations were important because they helped readers visualize his ideas. Sacrobosco's text provided a basis for later work by Copernicus, Galileo, and Kepler. In some sense, our own understanding of the cosmos adds to or corrects the mental models he started building over seven centuries ago. We have two editions of Sphaera in Special Collections: one published in Paris in 1572, and another published in Venice in 1569 (that's the one we're showing here). Both were edited and augmented by the French mathematician and historian Elie Vinet. 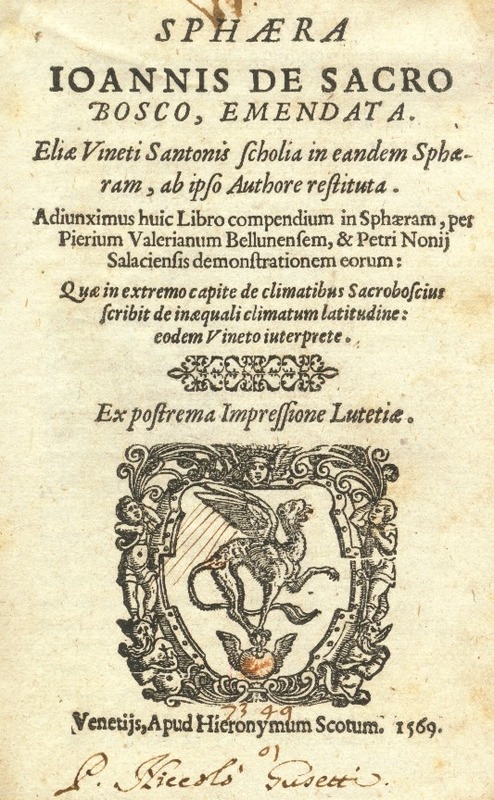 The 1569 Venice edition was reprinted from the Paris edition of the same year (the note "Ex postrema impressione Lutetiae" means "From the final Paris impression"). 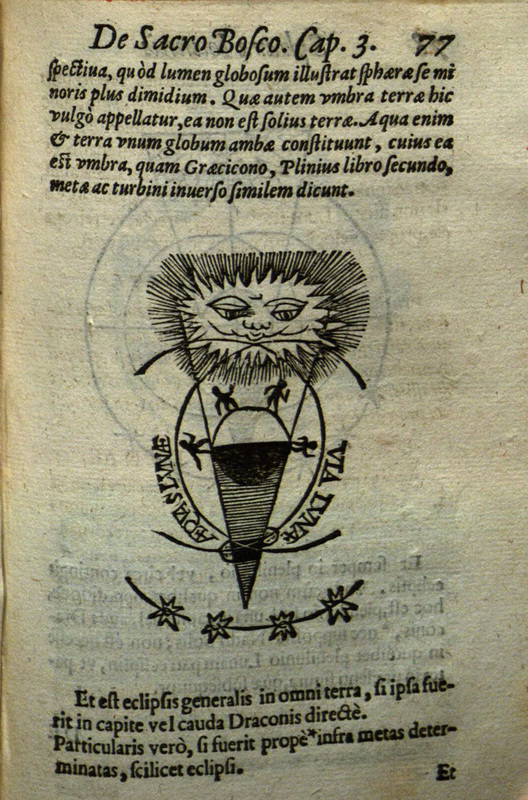 While many editions of Sphaera can be found in rare book libraries throughout the United States and Europe, the 1569 Venice edition seems to be a bit scarcer than most. 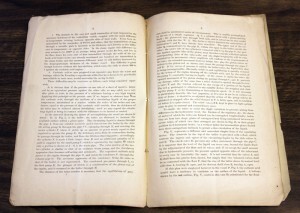 A quick check of WorldCat reveals only three copies in research libraries in the United States; the bibliography and census of Sacrobosco editions maintained Roberto de Andrade Martins at the University of São Paulo, Brazil, reveals two additional copies, for a total of five. Want to know more about Sacrobosco? Check out these resources. Roberto de Andrade Martins. 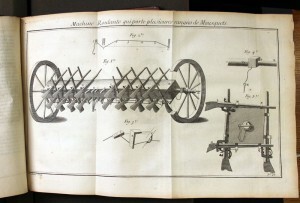 Johannes de Sacrobosco: Editions of the Tractatus de Sphaera. University of São Paulo, Brazil, n.d.
Adam Mosley, Johannes de Sacrobosco, University of Cambridge, 1999. Olaf Pedersen, "In Quest of Sacrobosco." 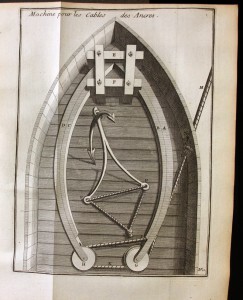 Journal for the History of Astronomy 16 (1985), pp. 175-221. Phrenology is "a system of Philosophy of the human Mind; it is founded on facts, and the inductive is the only species of reasoning it admits." 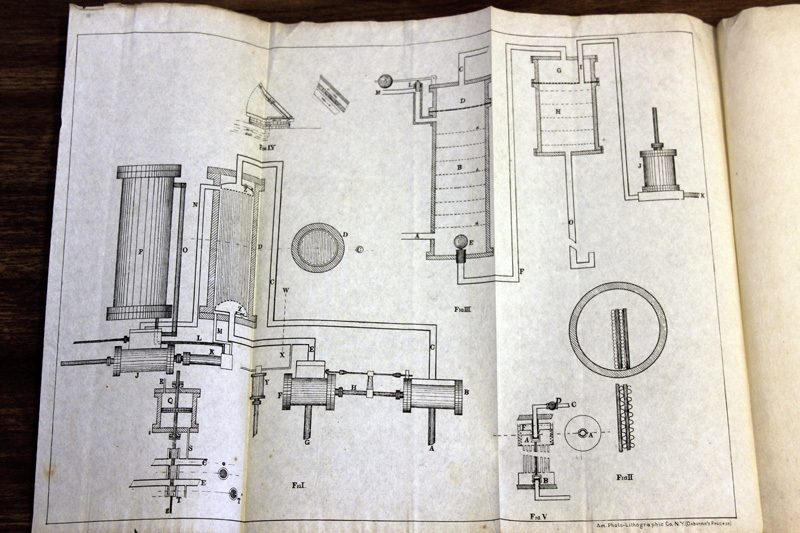 So states Dr. Johann Spurzheim in his outlines on the subject. Spurzheim, collaborator with Dr. Franz Joseph Gall, the founder of modern phrenology, was instrumental in bringing the science to the attention of the public in the U.K. and the United States. Today, phrenology is known as a pseudoscience that studies the relationship between a person's character and the physical properties of their skull. Phrenology can trace its roots way back to the ancient philosopher Aristotle, who wrote on the locations of the mental faculties. 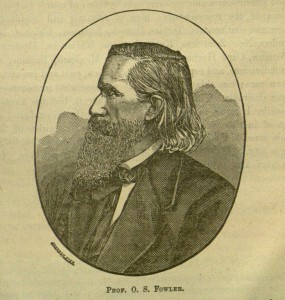 Around the 1800s, Gall was the first to posit a direct link between the formation of the skull and the character of the owner, calling his theory crainiology. 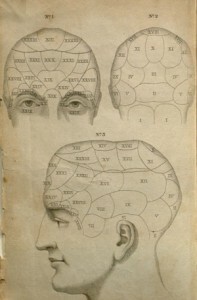 Spurzheim was the one who popularized the term phrenology. Other power players of the field in the 19th century include the Combe brothers and the Fowler brothers, all of whom wrote extensively on the subject. Phrenology looked at the development of the skull in relation to the development of certain faculties or temperaments in the person it belonged to. An example would be the faculty of Parental Love, or "Philoprogenitiveness," which is the faculty that people demonstrate in their love of children. One could discern the prominence of such a person's love of children by observing the back of the head. 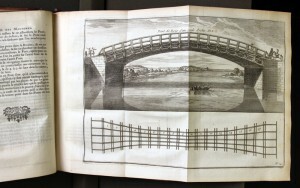 According to Spurzheim and illustrated in a book by O.S. 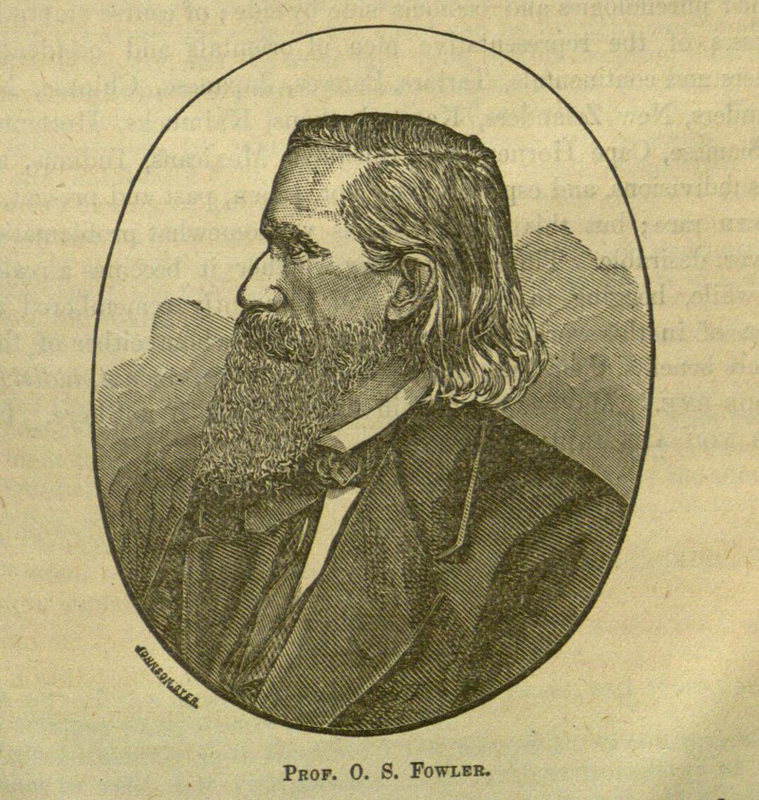 Fowler, "When this organ is large … it gives a drooping appearance to the hind part of the head." This new science rapidly gained popularity in the early 19th century, inspiring phrenology parlors where you could have your head read for a fee. Unfortunately, many of these gained a bad reputation for being scam parlors set to cheat people out of their money, and this bad reputation still tinges thoughts of phrenology today. 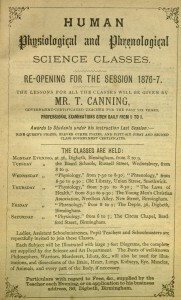 Also stemming from the popularity of phrenology during this time were galleries where people could go to see casts, molds, and busts that illustrated each of the faculties and served to educate the general public. 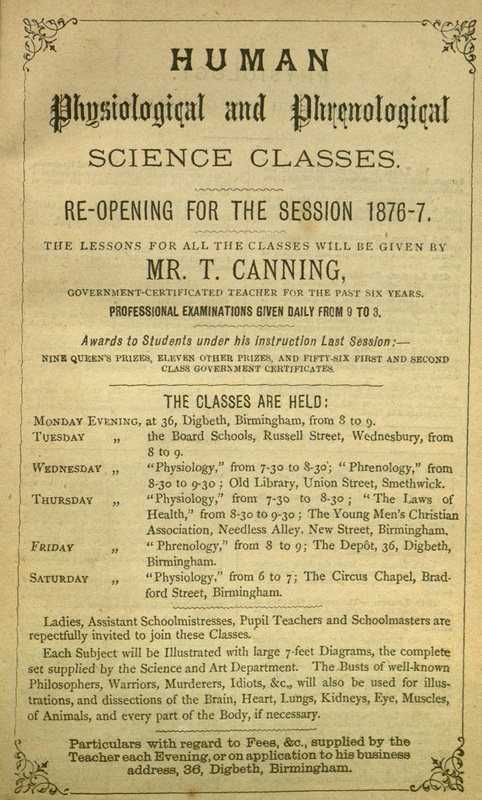 A renowned phrenologist and maker of the "phrenology heads" that have become iconic of the science today was Frederick Bridges, who had such a gallery in Leeds. 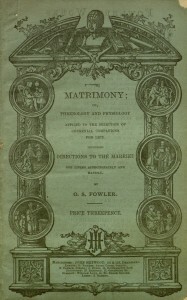 Visitors could walk the gallery (using helpful catalogues such as this one) and see such things as a cast from the head of Lord Byron in which, "Ideality is very large. Wit, and Language, are also large" next to a cast of Shakespeare's head with "Imitation, Ideality, Benevolence, Individuality and Language large." 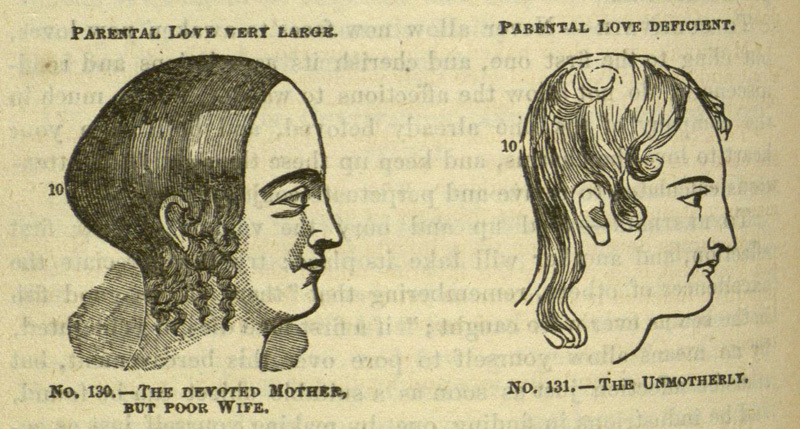 Some of the more practical applications of phrenology in the 1800s included using it to defend and/or treat convicted criminals and also to determine the compatibility of two people in a marriage. 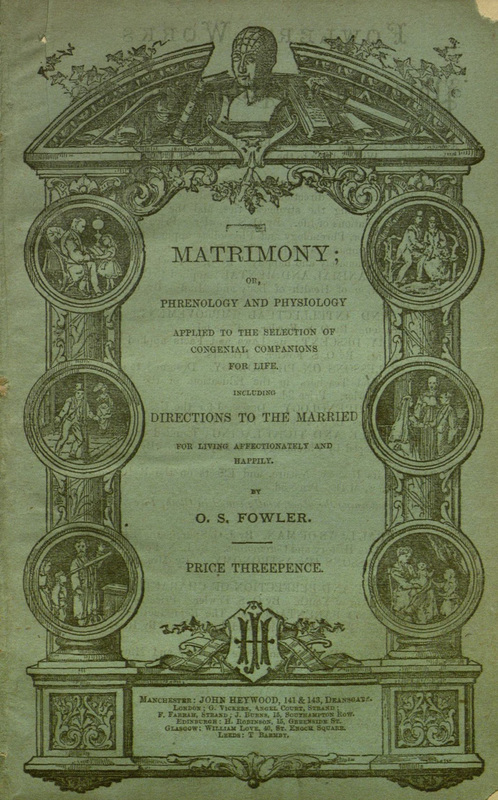 In his writing on phrenology and matrimony, Fowler imparts this wisdom upon his unmarried readers, "in the name of nature and of nature's God, marry congenial spirits or none- congenial not in one or two material points, but in all the leading elements of character […] marry one whose Temperament and Phrenological developments are similar to your own! Do this, and you are safe, you are happy: fail to do this, and you marry sorrow and regret." As phrenology's popularity grew, and also likely owing in part to the many scam phrenology parlors, there were some who became skeptical about this practice, likening phrenology to a form of mysticism. 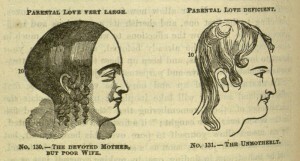 In his reply to an article published by a Dr. Ashburner about phrenology, mesmerism, and clairvoyance, George Corfe asks, "What parent would deliberately wish to educate a child to become a disciple in such antichristian and immoral principles?" Outsiders weren't the only ones with criticism for phrenologists. 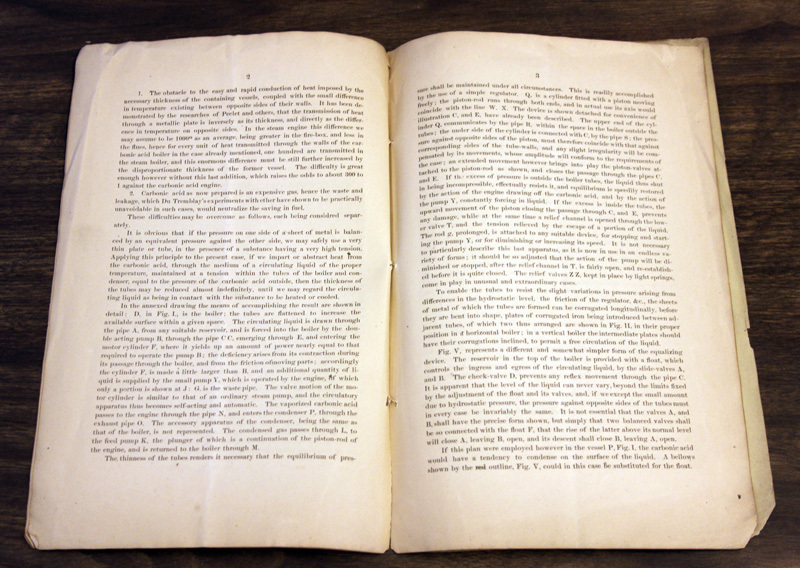 As with any scientific field, phrenologists would write about the work of their contemporaries, as seen in this pamphlet where the author, George Combe, criticizes another work he has read, eloquently calling its author out on several important points and stating that "This is the second time that Mr. Stone has charged 'dishonesty' against Phrenologists, founded solely on gross mistakes of his own," here also referencing a previous article criticizing phrenological practices. Phrenology experienced a sort of revival in the early 20th century when scientists began to apply it to other areas of study, such as anthropology, psychology, and pedagogy. On the negative side, the Nazis and other fascist ideologies have historically misapplied the principles of sciences like phrenology and eugenics to advance their own ways of thinking. Though not nearly as popular today, studiers of this science remain, active in the pursuit of knowledge and the quest to fulfill the charge of the age-old adage to "Know Thyself." To learn more about this fascinating branch of science (and maybe more about yourself in the process! 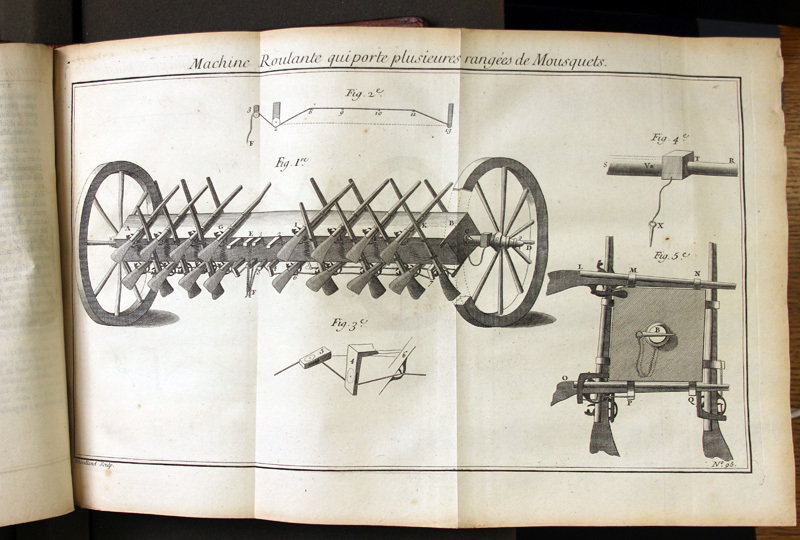 ), check out the links below and stop in to see us here at Special Collections. 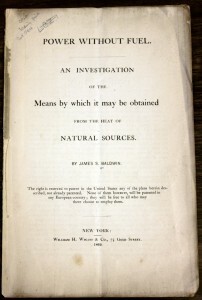 All print sources come from our collection. 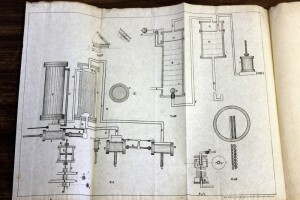 See links to catalog records in post above for more information. "Phrenology in the 20th Century." 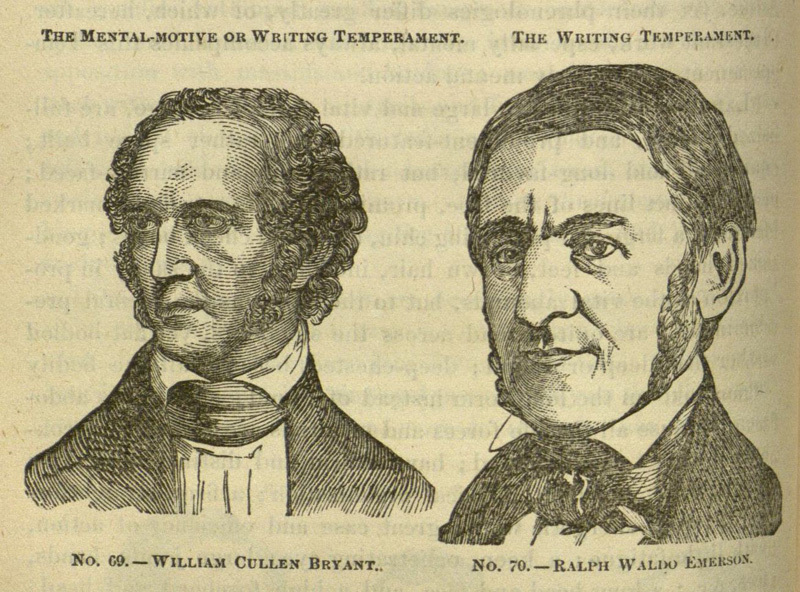 The History of Phrenology. N.p., n.d. Web. 18 Mar. 2014. 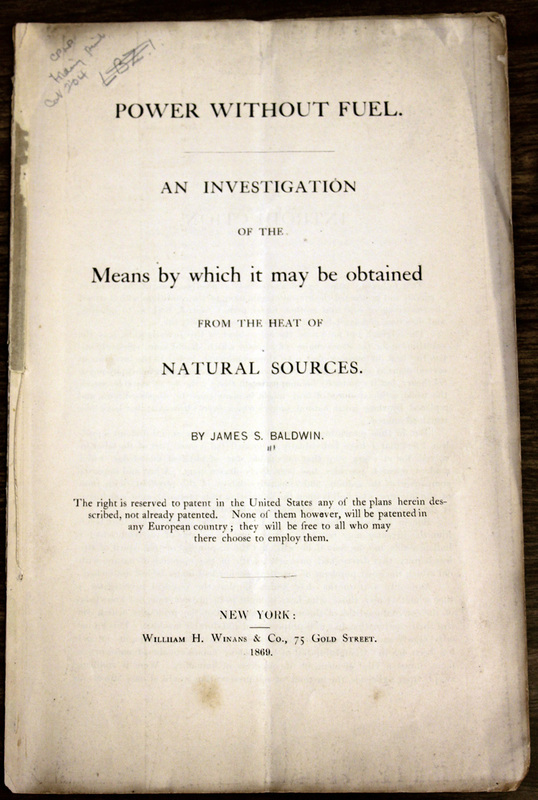 <http://www.phrenology.org/intro20.html>. "What Is Phrenology?" Phrenology Lab. N.p., n.d. Web. 18 Mar. 2014. 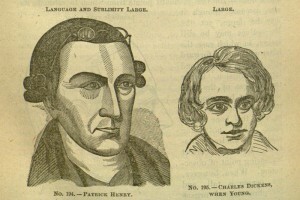 <http://med.stanford.edu/medwebtraining/shc-class/student5/treatments/phrenology-lab.html>. 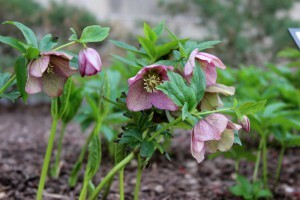 For this last week of Lent, our featured plant from the Mizzou Botanic Garden is helleborus orientalis, or Lenten Rose. You'll find them blooming on the west side of Ellis Library. The plants in the photo are just outside the entrace to Ellis Auditorium. 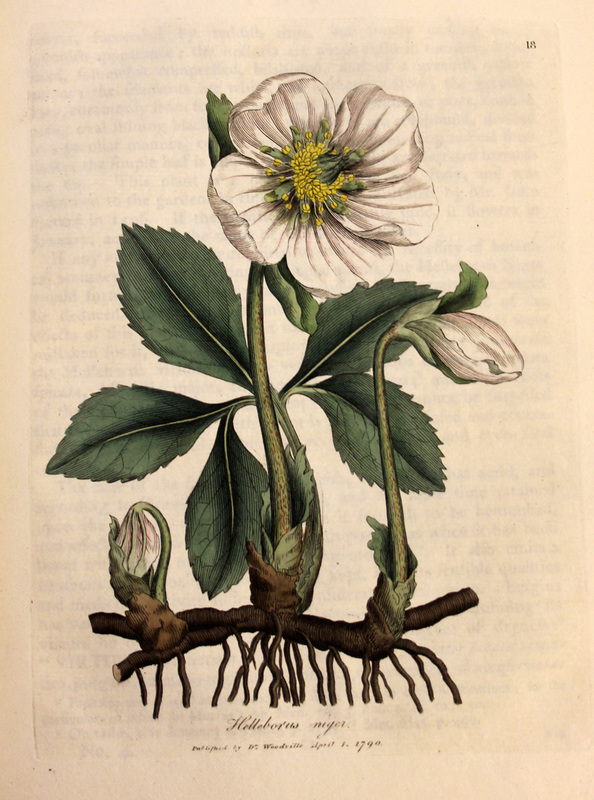 Helleborus orientalis is native to Anatolia and was not introduced to European gardens until the mid-1800s. It is grown primarily for its ornamental value. However, there are several other species in the hellebore family, and they were used medicinally in Europe for thousands of years. In Medical Botany (London, 1790), William Woodville provides illustrations of two hellebores related to those growing on campus: Helleborus foetidus, or Bear's Foot, and Helleborus niger, or Christmas Rose. 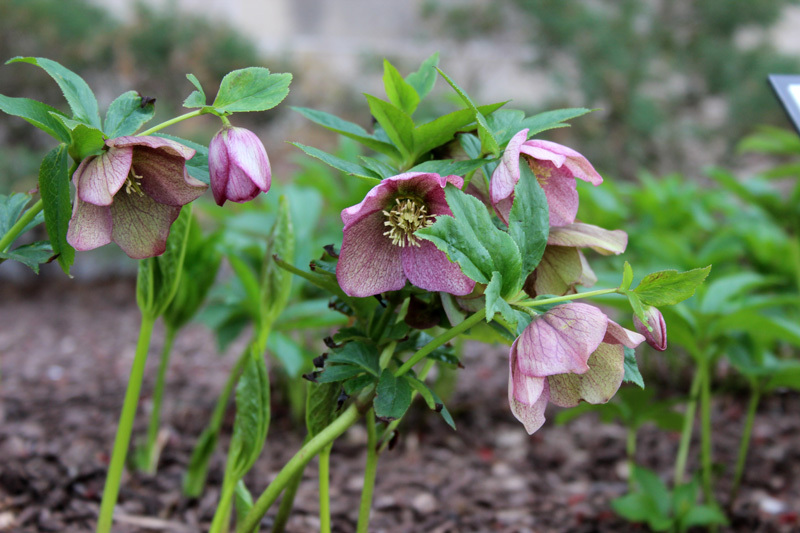 Of course, the Helleborus orientalis growing on our campus may have different properties than its cousins H. foetidus and H. niger. It goes without saying, but we’ll say it anyway: the information provided here is most certainly not meant to provide any form of medical advice! Many thanks to David Massey, a research specialist at Landscape Services, and to Pete Millier, director of the Mizzou Botanic Garden, for lending their wisdom for this post.